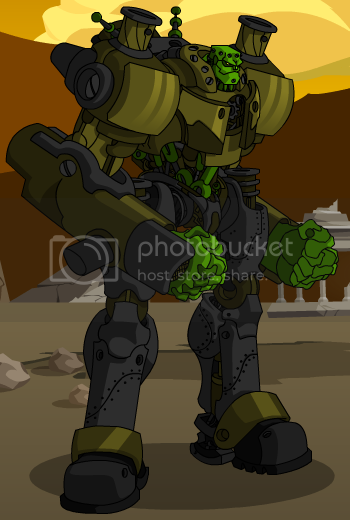 Description: Overlocked version of the famous Frankenmecha! 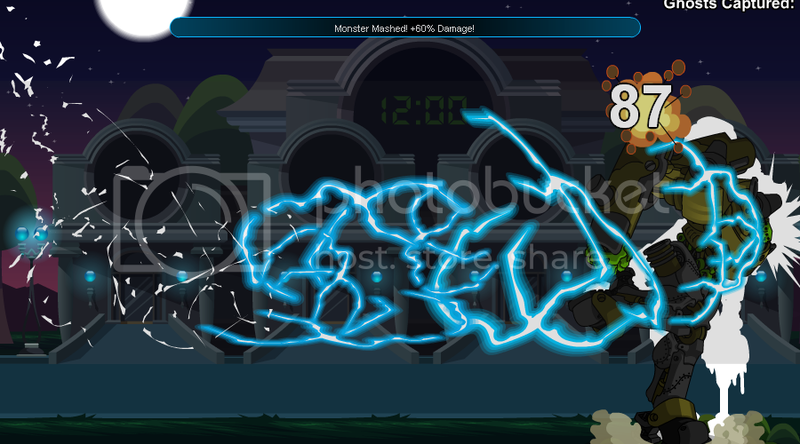 Special Star Captain Features: Monster Mash Body Combo and level scalability. 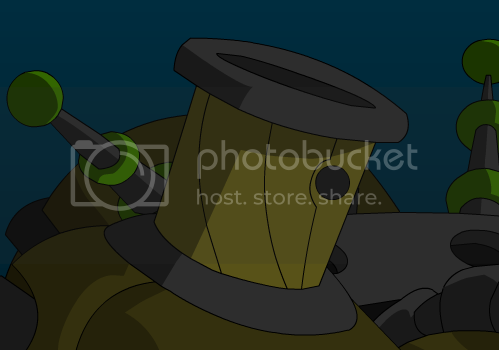 This version levels up to 9 for Star Captains! Front Arm: "Fuel Explosions!" - DoT for 3 turns. Back Arm: "Ruptured Conduit!" - DoT for 3 turns. Damage is increased by 8% for each successful hits. On first succesful hit: "Combo Hit!" 8% Damage | +15 to Hit for next attack. On second succesful hit: "Combo Hit!" 16% Damage | +15 to Hit for next attack. On third succesful hit: "Combo Hit!" 24% Damage | +15 to Hit for next attack. Damage is increased by 15% for each successful hits. On first succesful hit: "Combo Hit!" 15% Damage | +15 to Hit for next attack. On second succesful hit: "Combo Hit!" 30% Damage | +15 to Hit for next attack. On third succesful hit: "Combo Hit!" 45% Damage | +15 to Hit for next attack. 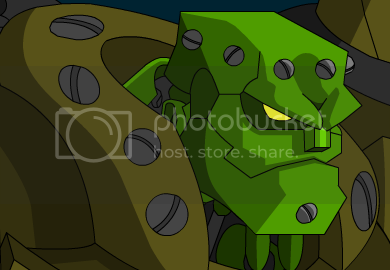 Description: Fires an insane barrage of additive missiles at your opponent. Each missile may increase damage for the next missile. Thanks to Vampire Fexy for original entry. 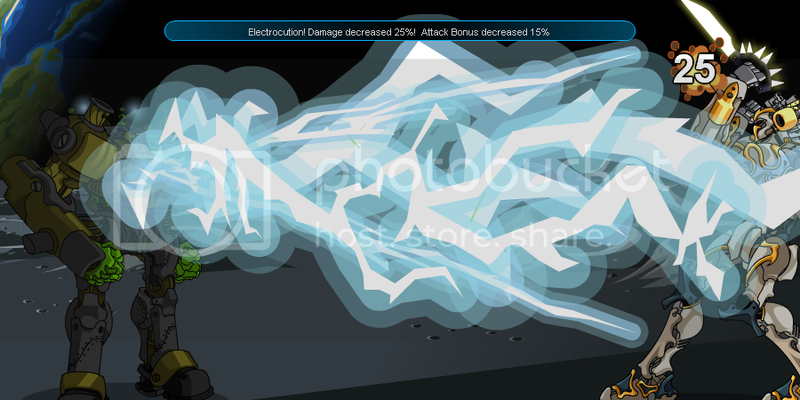 Description: Attracts lightning that may electrocute your opponent! "Rampaging!" - Damage (Boost) increased by 30 for 5 turns. "Total Shock - Bypasses Immobility Resistance! ", stuns opponent. Description: A powerful slamming body attack! Works really well on electrocuted opponents.